Located on quiet st near the lake. 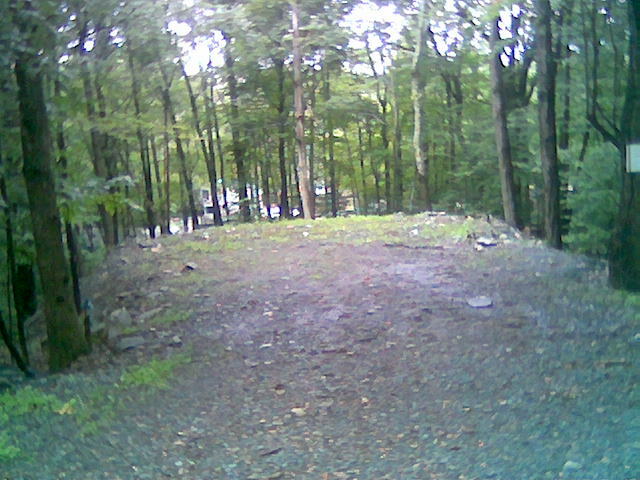 Large corner site near the lake. Large corner sites are the best! Extra large pad for your RV, boat and suvs or cars. Level 50 amp site across from the state forest. BORDERS PRESERVE; CLOSE TO POOL. 50 amp service; campsite borders preserve. EXCELLENT LOCATION BORDERING A PRESERVE AREA NEAR THE FRONT GATE. Borders preserve & nearby clubhouse/pool complex. 978 Natalie Lane $5,900.00 Excellent location. Near lake and boat racks. Quiet area. 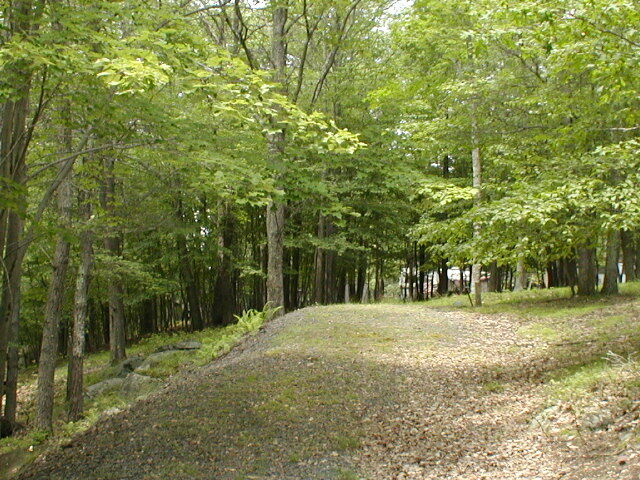 A SHORT WALK TO STATE FOREST LAND. CHOICE LEVEL SITE IN A QUIET AREA. Near gameland. Quiet area. Low traffic. LEVEL SITE IN A QUIET LOCATION.